From automotive to food and glass, Smet works in a lot of different sectors. 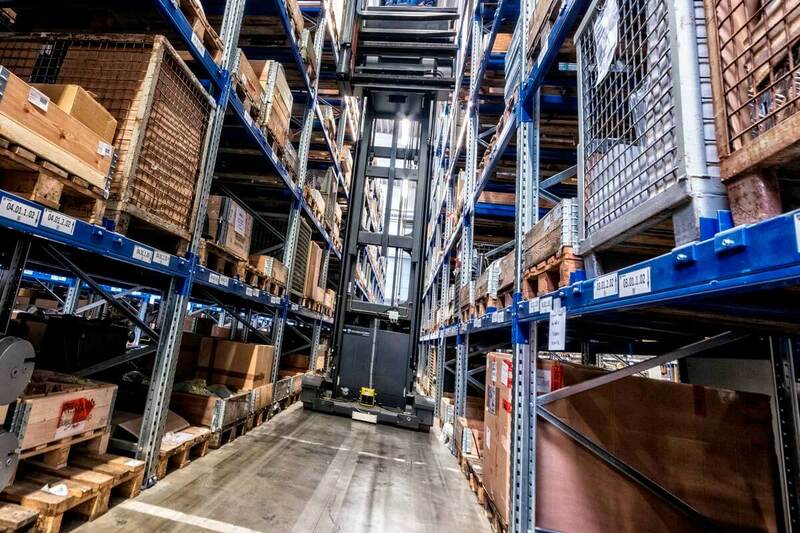 Its reliability and pragmatism give the possibility to Smet to achive credibility during the years and to become a benchmark for all the integrated logistic sectors. With its own know-how and its network in Italy as in Europe, Smet is able to give complete solutions in Automotive, glass, industrial, food&beverage, enviroment and so on. 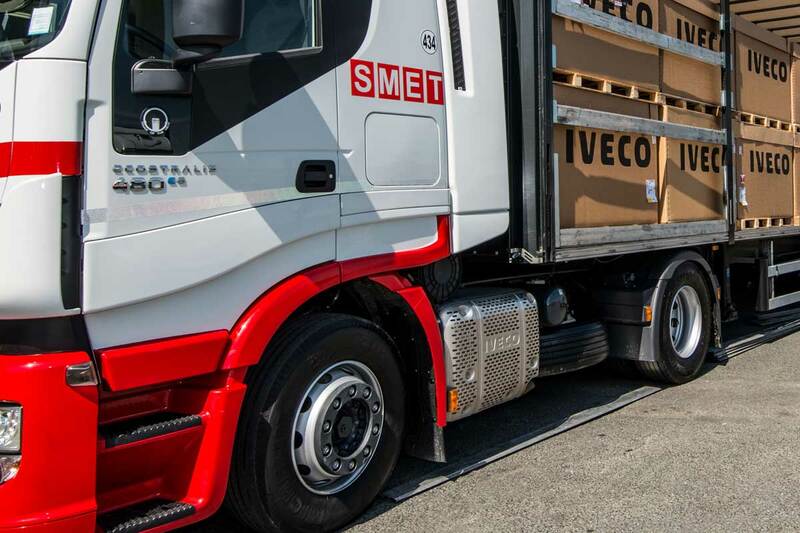 Thanks to the experience during the years in the logistic sector, Smet achived the leadership in the Automotive sector. 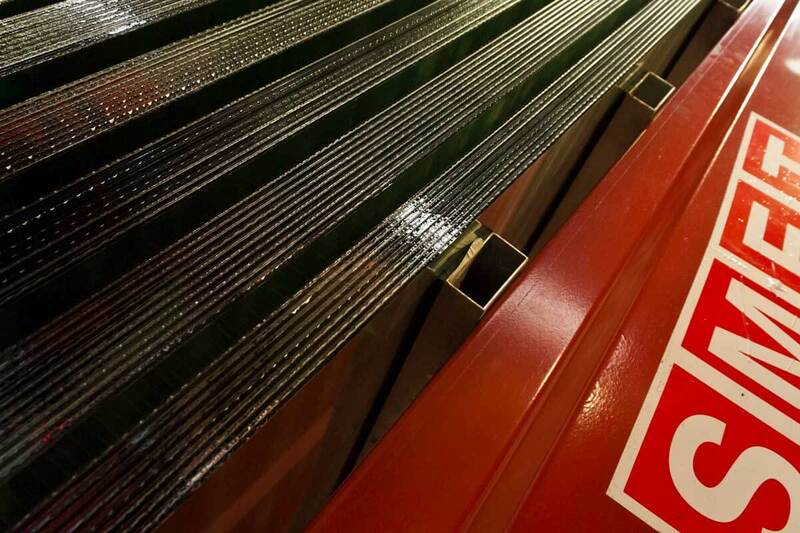 The Glass unit of Smet Group is completely dedicated to the management of transportation; processing; cutting; assembling and handling of glass. The Work is made itself in the customers factories according with Smet mission. It is one of the most important moment of the integration process researched by the Group. 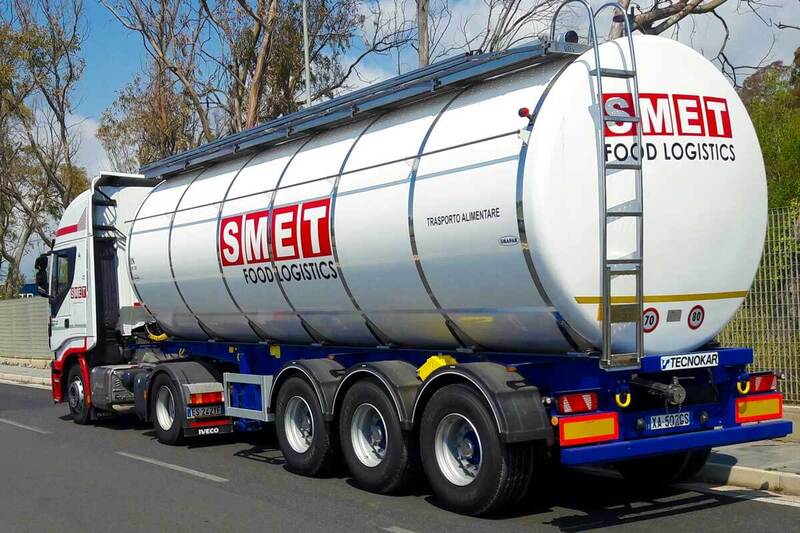 With Smet Food Logistics, the Group also offers its services in the Food Sector. It is able to make the transportation of liquids for human at a monitored temperature used for industry and pharmaceutical areas. The transportation is made by 500 vehicles as tank container. Every vehicles is authorized and sterilized before the cargo. 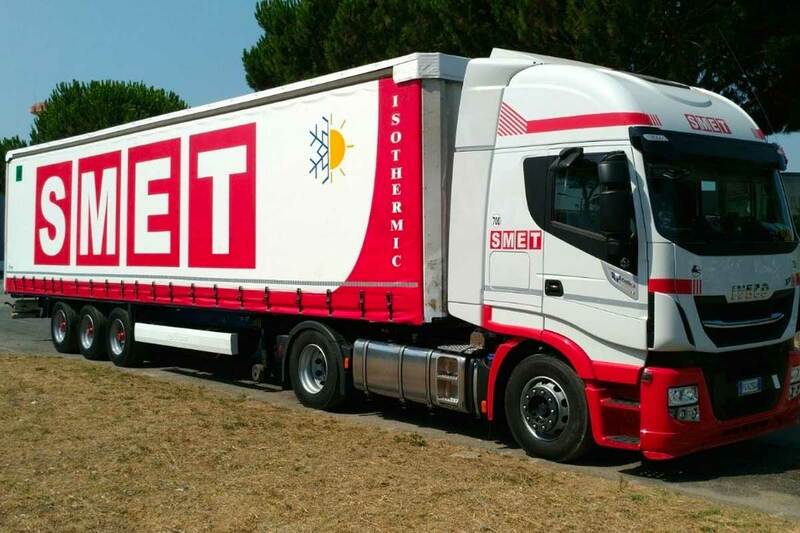 Smet is able to manage the transport of food and pharmaceutical products on the national and European market. Smet meets the international food safety standards HACCP (Hazard Analysis and Critical Control Points), and the European Community directive on food hygiene CE 852/2004. 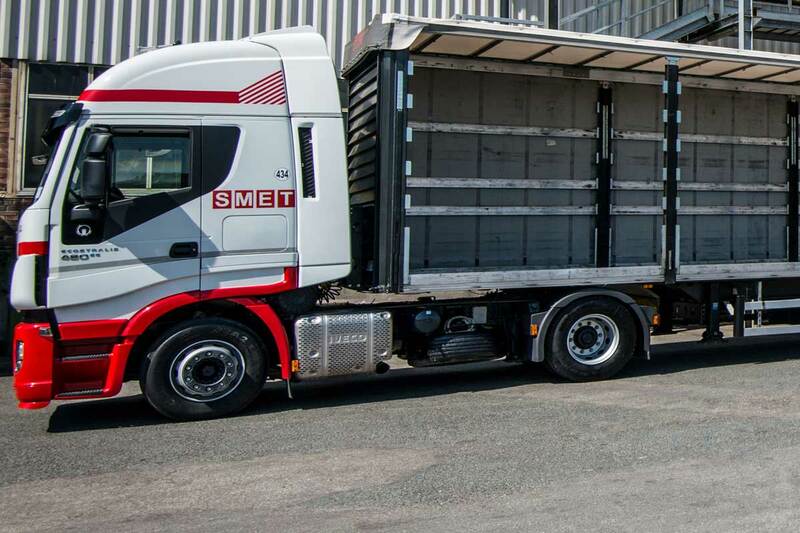 Smet can transport anything from anywhere: from a small package to a load of hundreds of tons. For Smet, all transports are special. For this reason, it guarantees efficient, fast and safe shipments, both nationally and internationally. 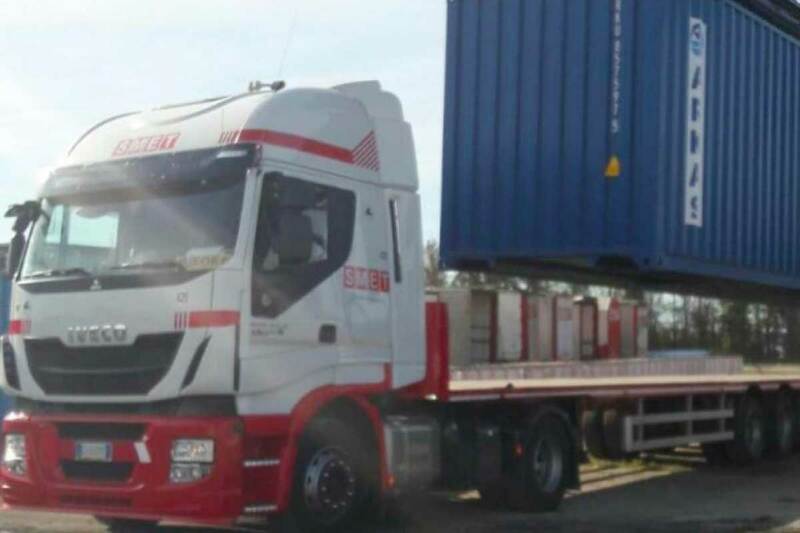 Every transport need will be satisfied through a range of services, such as container transport. In particular, Smet is able to transport containers from 20 to 40 feet also HC. In addition, it is also possible to transport perishable goods, which require controlled temperature, by using special refrigerated containers. 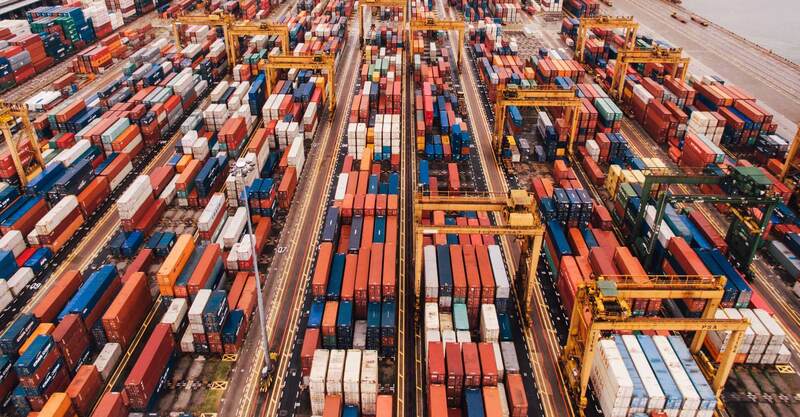 Thanks to Smet’s partenerships and the logistical platforms support, the Group can offer integrated solutions of transportation and management of the supply chain. The various areas are chemical; construction; wood; mechanic; electronic etc. the vehicles and the drivers that work in the Group are comply with the law about the transport of dangerous goods.